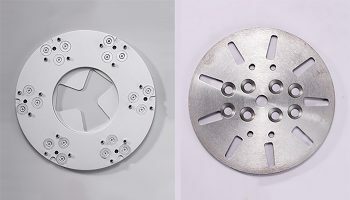 Bsptools manufacture diamond grinding wheel with high performance and long lifespan. 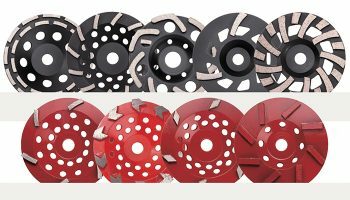 Our concrete grinding wheels has been optimized for working with a wide range of concrete floor grinders. 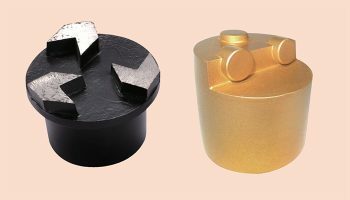 BSP tools manufacture provide various kind of grinding and polishing tools for both stone and construction area. With help of the well selected diamond and bonds, our grinding and polishing can achieve perfect speed and life span. 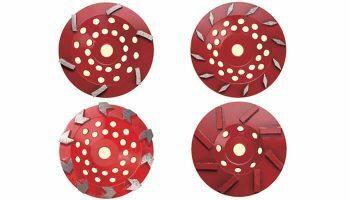 BSP tools supply general purpose diamond cup wheel for angle grinder from 105mm to 180mm . It can be cold pressed or brazed quality. Segment height is from 5mm to 7mm. 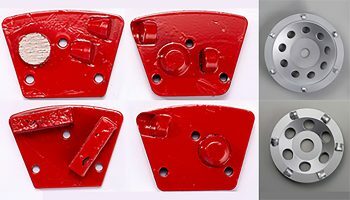 BSP tools supply Rectangle segment trapezoid plate, Rhomboids segment trapezoid plate, round segment trapezoid plate and trapezoid plate with quick change system. 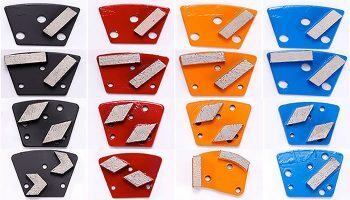 BSP tools also supply magnetic adapter plate and holder plate for the trapezoid plate. 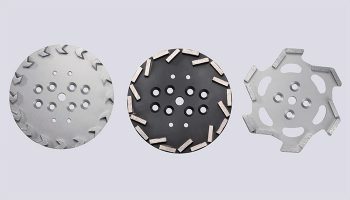 BSP tools supply professional diamond floor grinding plate. 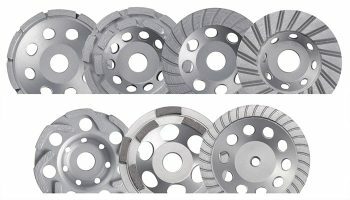 Diamond lug and diamond wedge are also available.